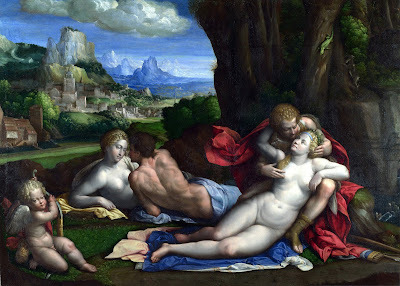 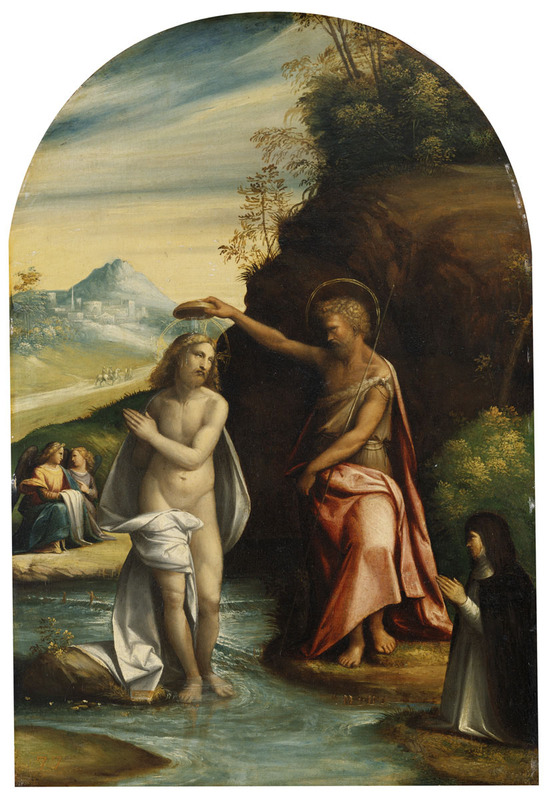 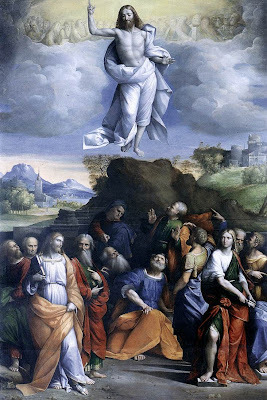 Benvenuto Tisi (or Il Garofalo) (1481-1559) ,pintor italiano. 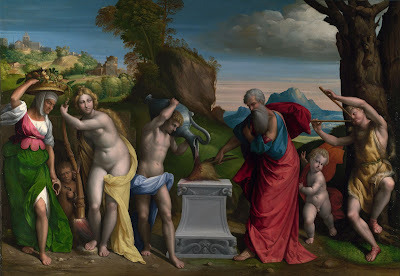 Allegory of Old and New Testament.1528-31. 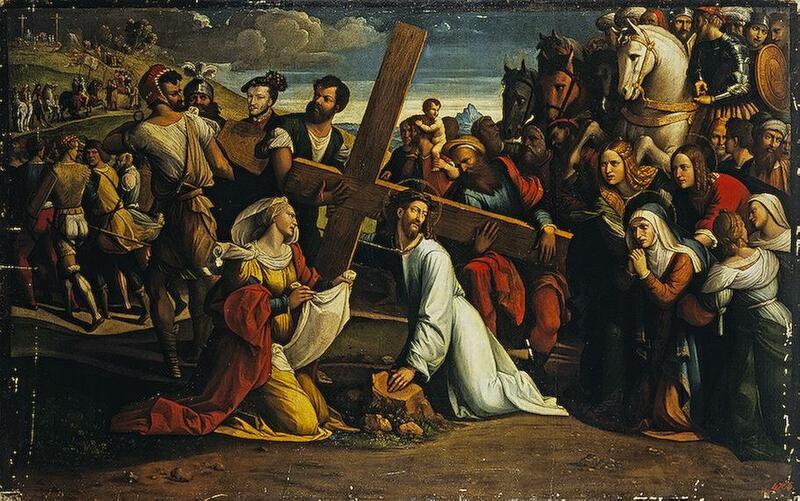 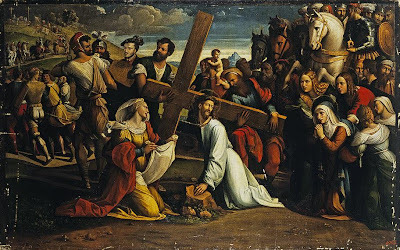 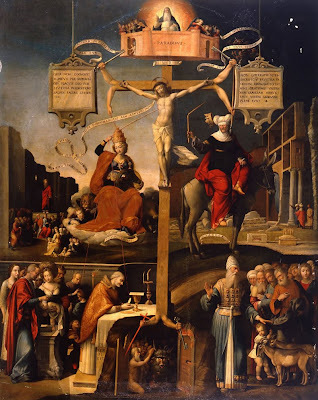 Carrying of the Cross (St Veronica).1528-31.